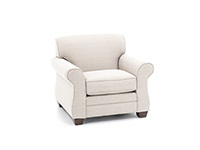 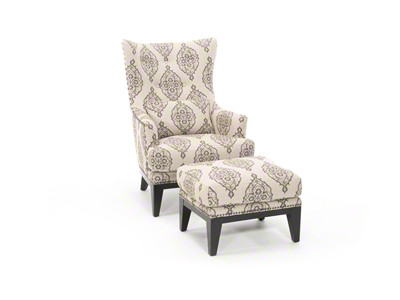 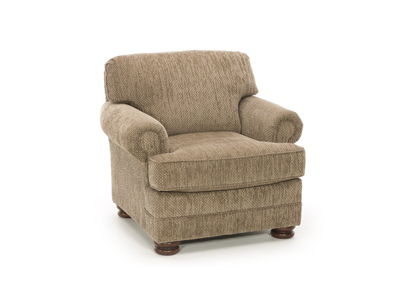 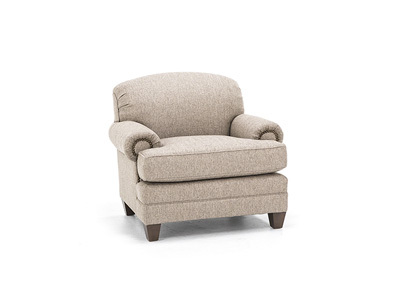 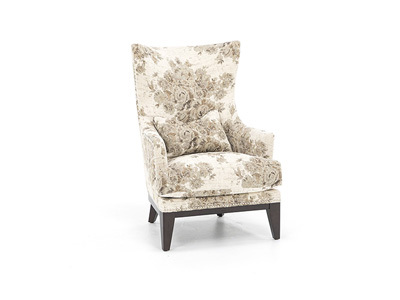 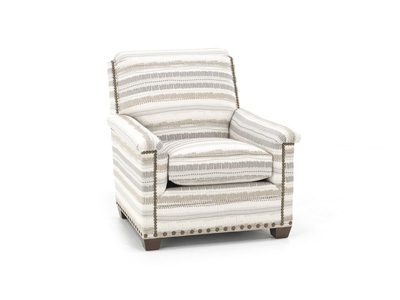 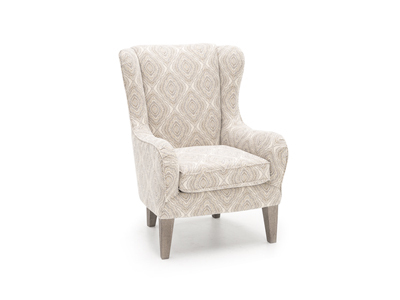 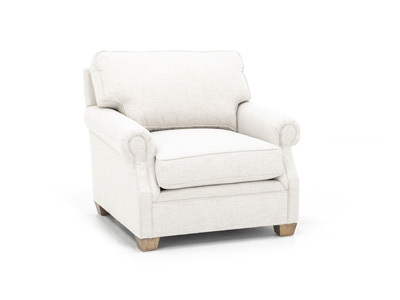 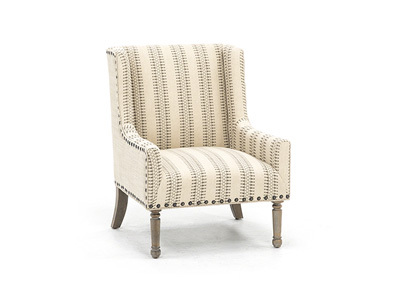 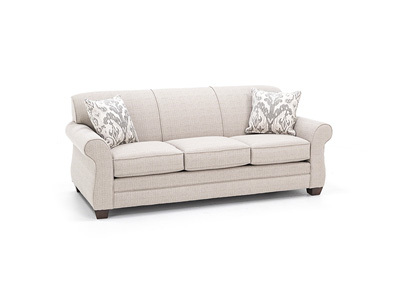 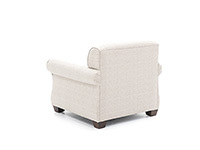 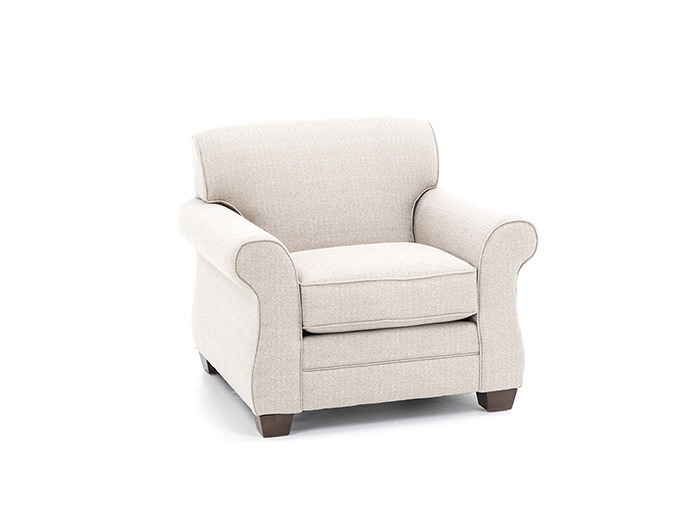 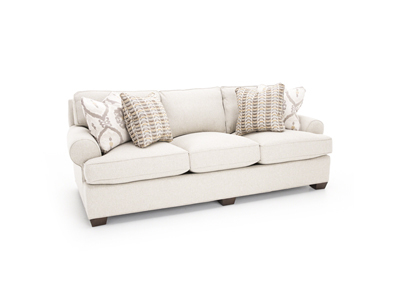 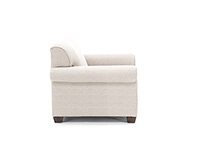 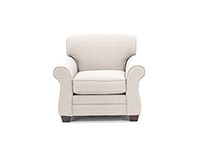 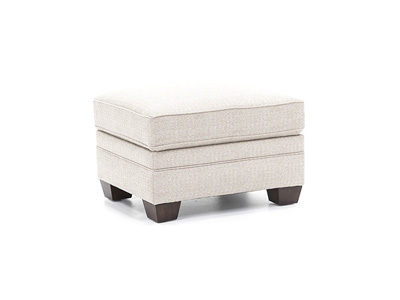 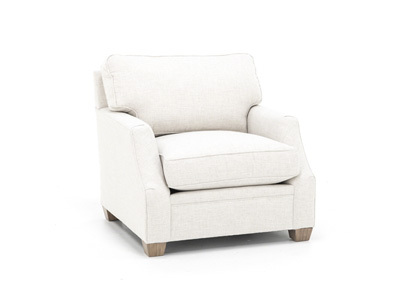 The Marcia chair by Bassett has timeless styling, from its tight back (no back cushions means a tidier look!) 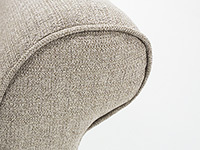 to its slightly curved, Bombay arms. 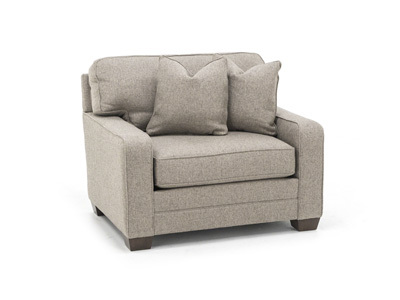 Springs in the back offer support, but they also flex to fit your body comfortably! 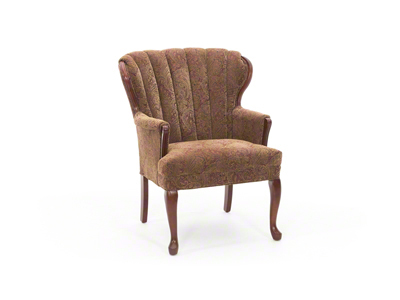 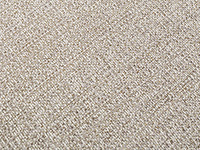 If desired, special order in your choice of fashion fabrics.